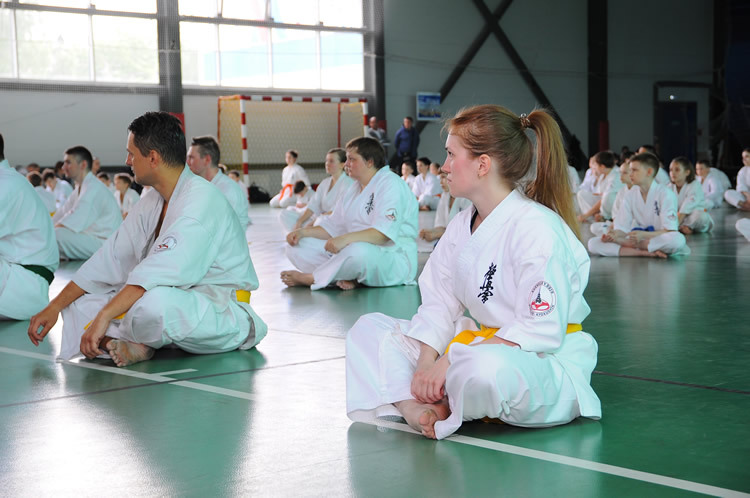 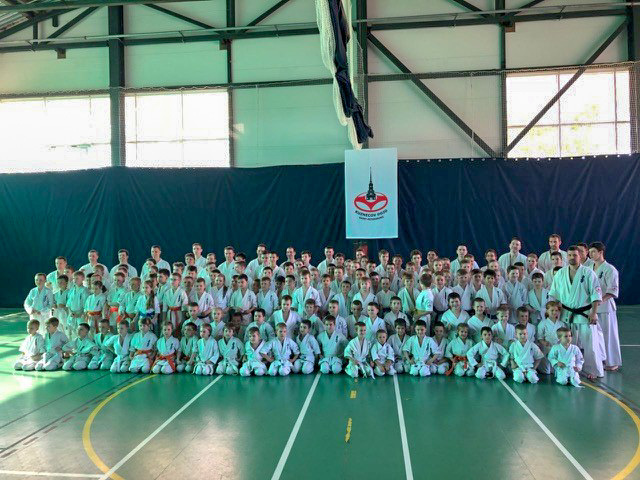 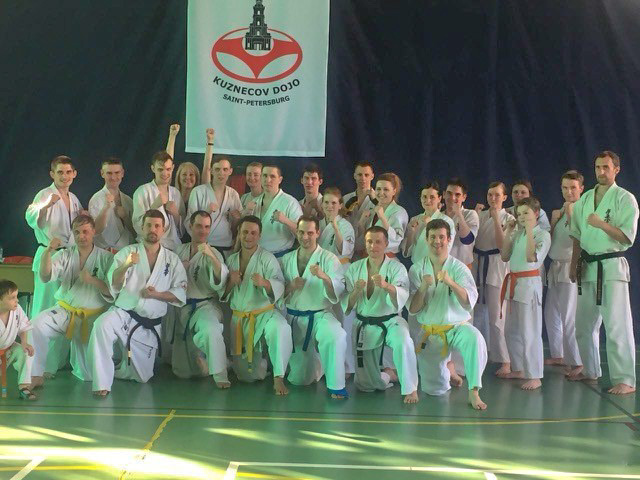 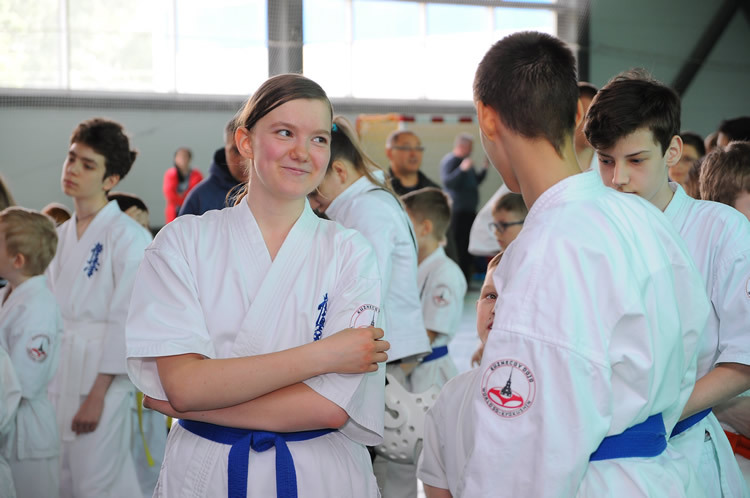 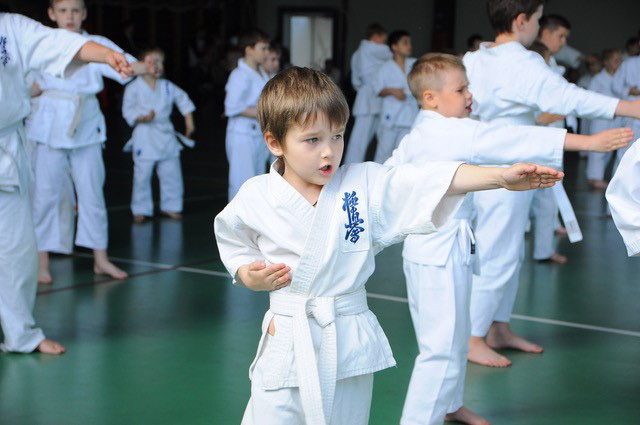 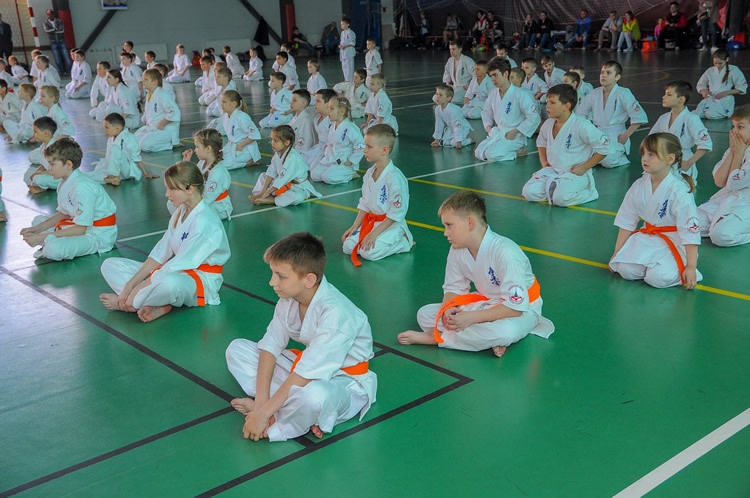 The Kuznecov Dodjo karate school seminar were held by shihan Pavel Kuznecov in Saint-Petersburg at 19-20th of May 2018. 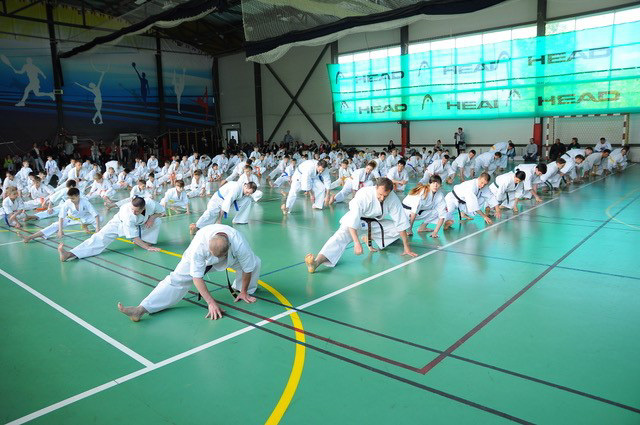 The 180 participants from several Russian regions took a part in the seminar. 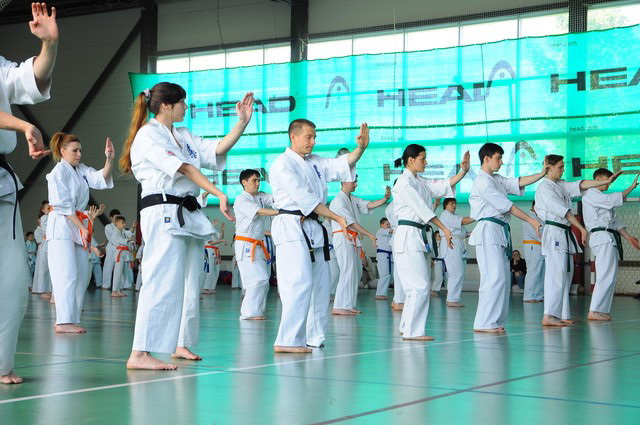 The result was eight hours kyu examination.